Microsoft does not stop updating Windows with small but important news. 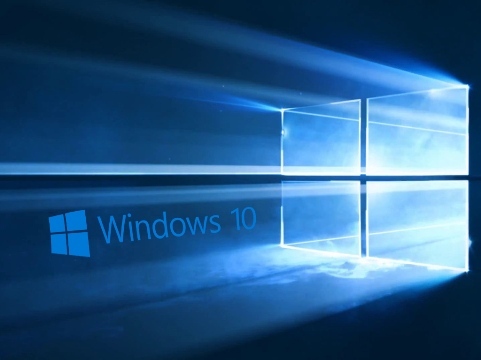 During its developer conference in Seattle, the company has announced a new update of Windows 10 Creators Update for this fall. The update, which will arrive sometime in the fall, will focus on doing especially mobile phones, whether Android or iPhone, work better with Windows 10. This will be achieved with synchronization between applications, which developers will have to integrate and update. “Timeline” is a feature that will record all the applications you use and the web pages you visit, in order to have a history of everything you are doing and if you have had to get up from the computer to go to another site, you can continue to have that History within reach of a click. “Pick up where you left off” or “go where you left off” will be the function that integrates into Windows 10 and applications that will show the last file, application or web you’ve visited, from your computer, mobile or tablet. For example, if you are using the browser on your mobile in a web and in a specific position, you can continue browsing on your computer automatically. The same with other applications, such as a social network. Clipboard will be updated to integrate between devices. You can copy an image to your computer and automatically open it on your iPhone or Android phone to paste it into a conversation or a document. It will also work with text. Microsoft will also release a new application to edit videos and photos, something like a legacy of the old Movie Maker that allowed mounting videos in a simple way. It is called Story Remix, a program that organizes all your photos and videos that you have recorded with your mobile or camera and organizes automatically. Story Remix can create albums automatically, select the best photos and videos, assemble them into a video or edit it by hand, to choose a person as protagonist or add 3D effects.